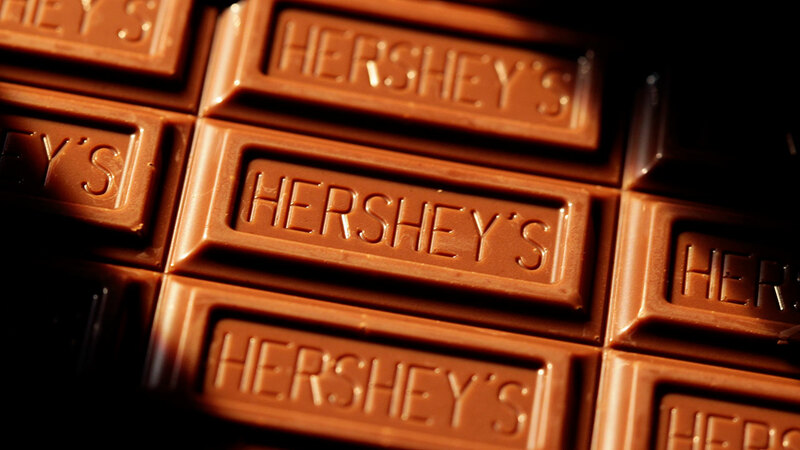 CHICAGO (WLS) -- Hershey's Chocolate World Chicago celebrates its 10th anniversary on Monday. You can pose for pictures with your favorite Hershey's Kiss characters and get a free cupcake while supplies last. The store is located on North Michigan Avenue near Water Tower.